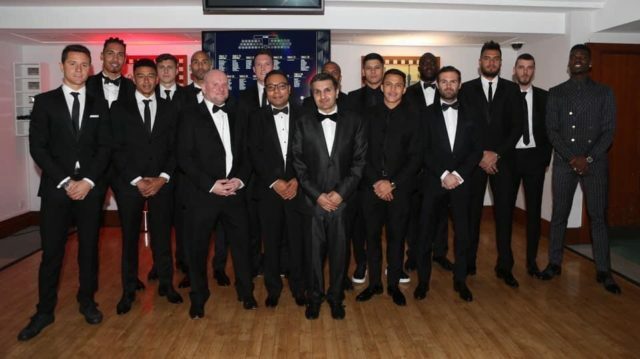 Businessman Frank Khalid was amongst attendees at Manchester United 2019’s UNICEF Dinner last month. Khalid joined business leaders, celebrities, Ole Gunnar Solskjaer and the Manchester United first-team squad at this special event, which over the years has helped to raise over £4million for Unicef. Khalid who owns Elbrook Cash and Carry, Chak89 Restaurant and West London Film Studios annually arranges the Elbrook Charity Gala Dinner which raising funds for numerous charities around the UK.